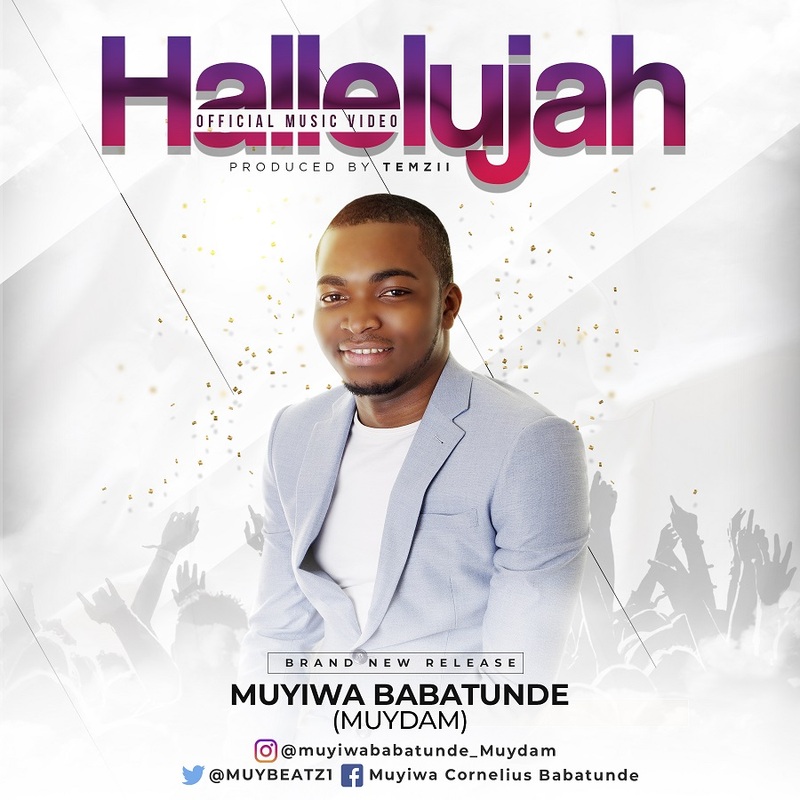 Creative singer and music producer, Muyiwa Babatunde has premiered the visuals for his single "Hallelujah." According to him, the song is Holy Spirit inspired and promises to be a lifetime blessing as you listen. Let the World proclaim Your glory. Jesus let Your name be praised. Forevermore You will be my King. 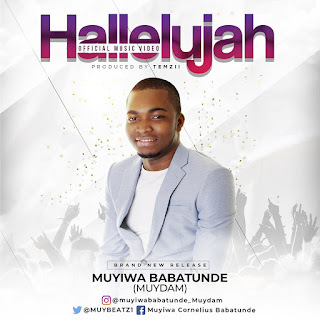 Muyiwa Babatunde (aka Muydam) is a talented and amazing creative singer with great passion for music and the industry. 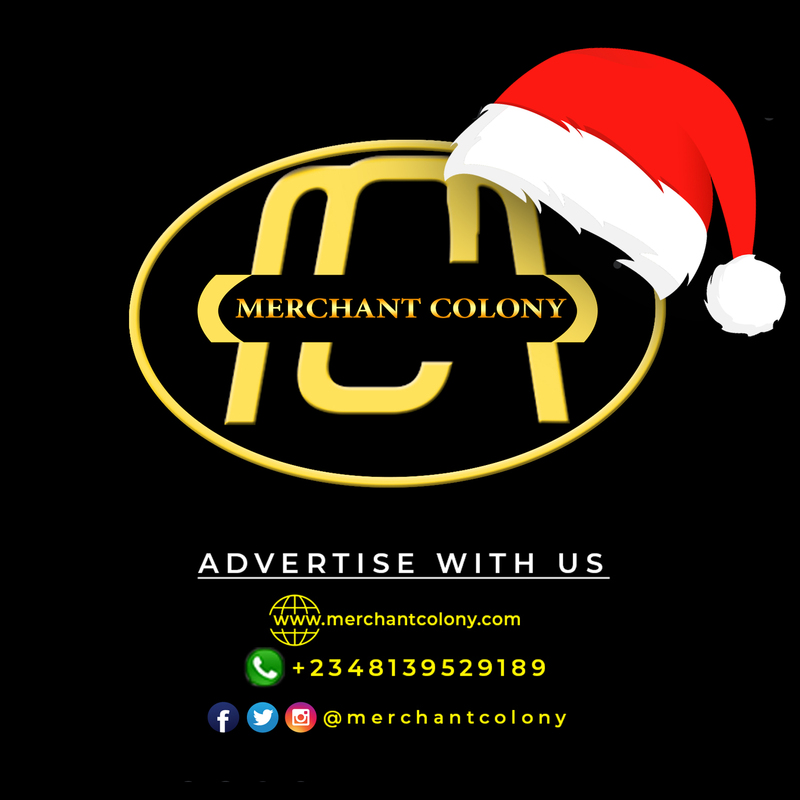 Born in Osun State Nigeria, the United Kingdom based artist is a successful singer, composer, presenter, instrumentalist and producer to mention a few of his God given abilities. 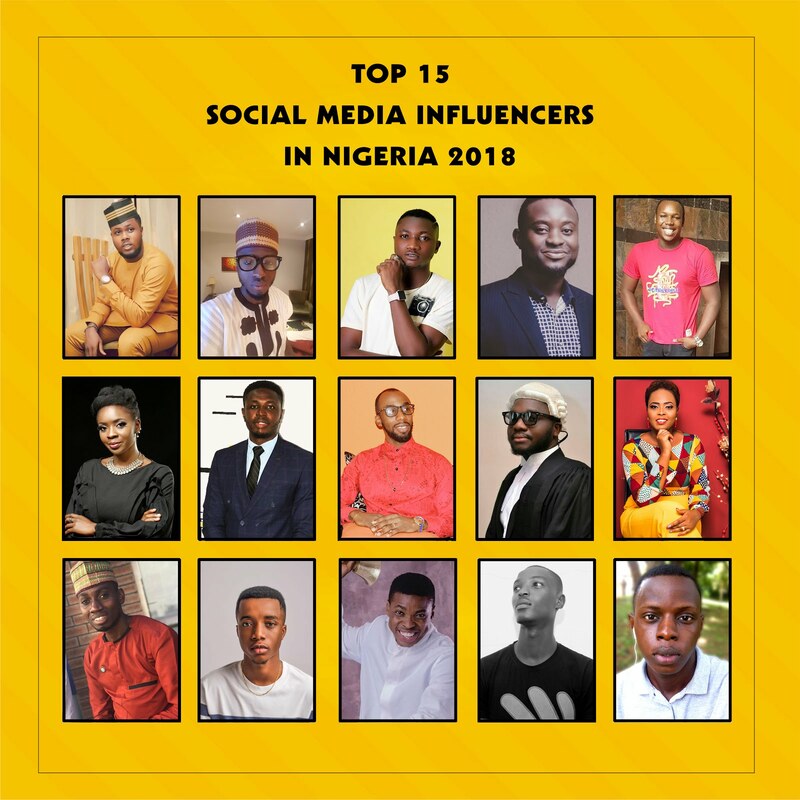 Muyiwa is Spirit-filled and is the CEO of Muydam Multimedia Studio International. 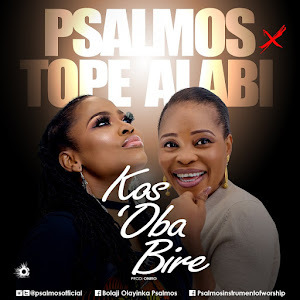 He released his debut album entitled "PRAISE INJECTION" in 2016, a project that greatly inspired and touched lives, bearing the message of hope from God to mankind. 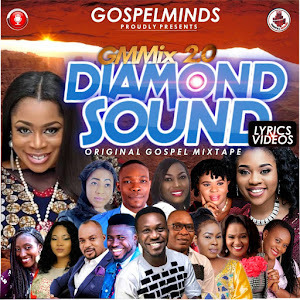 Sung in both English and Yoruba languages, the album contained great tracks such as "Oje Dupe" and "Don't Kill Yourself" amongst other tracks. All the tracks in the album are his personal works by the help of the Holy Spirit.